Lately, pre-workouts seem to be the most trending topic. Though I don’t depend on them always, I prefer using them on instances when I am exhausted and will otherwise struggle with a workout. The ingredients for each particular blend and brand varies (stimulants or caffeine are not present in all of the supplement!) The particular type of blend ingredients normally helps in muscle endurance, focus, and maintain energy. Also, so many contain Branch Chain Amino Acids (BCAAs) which are crucial for the development of the muscle and which also serve as a fuel to the muscles. Some pre-workout supplements comprise of NO2 (nitric oxide) which increase the release of 02 (oxygen) needed to the muscles, helps in quicker recovery, reduce fatigue, and aid performance. At the moment, various pre-workouts exist on the market. 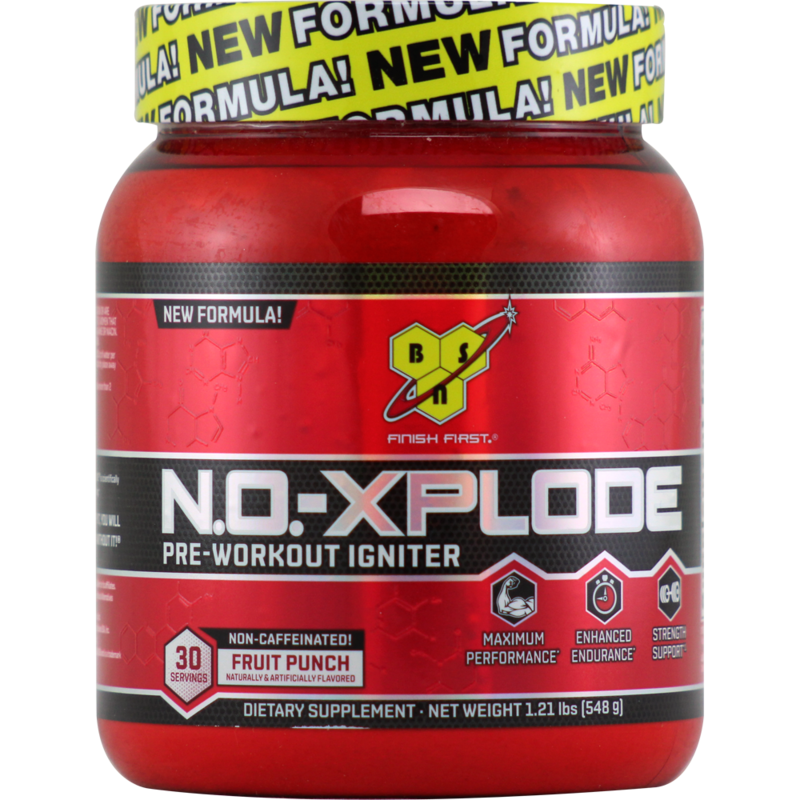 Though the top two competitors seem to be N.O.-Xplode and C4. 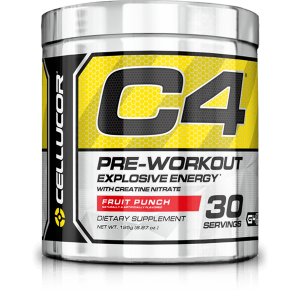 Recently, after my first use of the C4 (Cellucor’s), I decided to compare it with BSN N. O. -Xplode which I have been using from inception. So in this article, I am comparing the C4 4th Generation and the new NO Xplode (3.0). For easy comparison, down in this article is a detailed table depicting the full comparison of both supplements. However, let’s begin with the difference in the price of the two. 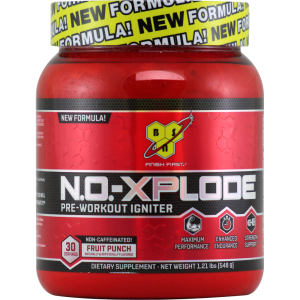 Unlike other pre-workout supplement that comes in a similar sized jar, NO Xplode seems to be different regarding it’s serving size. As shown in the below table, NO Xplode’s serving size is 18.5 grams while that of C4 is 6.5 grams and you will still have more per serving in three fold than in the case of C4. Both supplements are listed among the 10 top best selling pre- workout on the Bodybuilding. They are both the most widely used which are also sold in various places. At the supplementreviews.com, C4 and NO Xplode are rated 8.1 and 6.7 respectively, while on bodybuilding.com, they are rated 8.5 and 8.6 respectively. 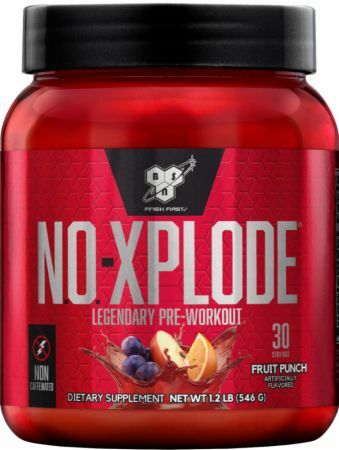 Do not forget that this site depicts the total score for past years as far back as 2010 and 2011 for NO Xplode 2.0, years before the new NO Xplode was released to the market, which means that these reviews gram on 2.0, unlike the C4 4th Gen reviews which are based on its exact supplement. Therefore, for the new NO Xplode, the ratings from both sites does not reflect people’s real opinions. The supplement table below depicts the total summary of the comparison of NO Xplode and C4. In the table, it is shown that a lot of substance is present in NO Xplode and not in C4 while on the other hand, C4 has five substances that are not listed in the NO Xplode. The variance is much showing the reason why NO Xplode three times bigger regarding serving size than that of C4. 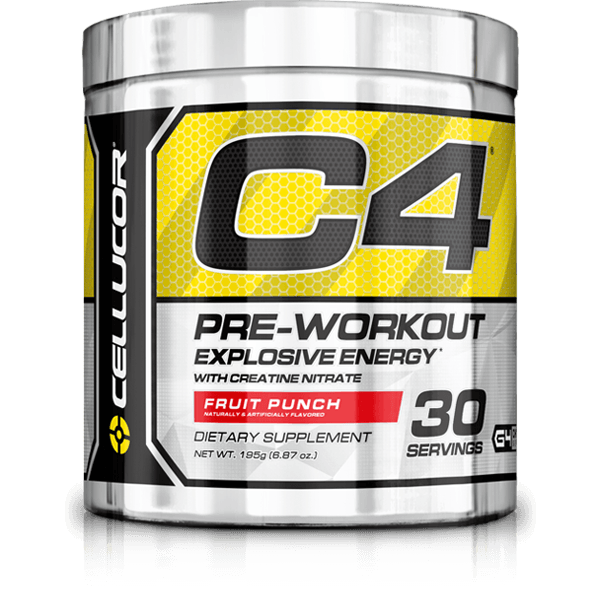 What I will say I like about the C4 supplement is the amount of Beta Alanine one can get from a serving which is not revealed on NO Xplode. However, I would have wished that a serving of C4 is more than 1.6 grams, which I think is more on NO Xplode since the partial prop. Blend that has beta alanine is 2.8 grams. 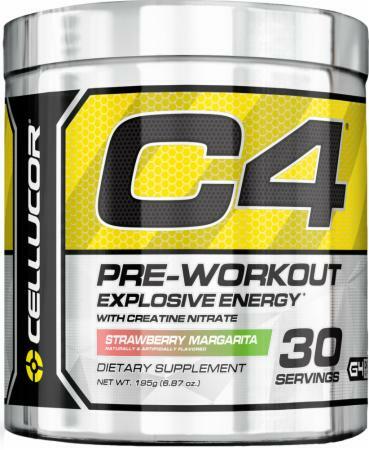 Velvet Bean, Vitamin C, Tetramethyluric Acid, Arginine AKG and Creatine Nitrate and are the five substances enlisted in C4, which is not t in NO Xplode. Arginine AKG is also a good plus, as it will help to lessen the nitrate tolerance. In my view, Creatine Nitrate is a good plus, because when hitting the gym, it will give one good pump. Though the 1 gram dosage won’t just do any much better. Fine, the nitrate might give the require pumps, but, the nitrate is not also close to the recommended dose of 3 to 5grams. Vitamin C is not the part that determines where to be, either for NO Xplode or C4. Mucuna Pruriens/ Velvet Bean comprise of L-Dopa, a dopamine precursor which is a common element in Nootropics, which has been seen severally in different supplements of pre-workout. The last substance that differentiates C4– Tetramethyluric / Theacrine / TeaCor Acid – a very similar compound to caffeine, but hyped like mad because it ought not to build a tolerance like in the case of caffeine. However, the effect needs not to be that much if it is compared with caffeine. This is perhaps the most fascinating C4 4th Generation substance, which is a good plus. Since all the substances in NO Xplode that is not present in C4 are highlighted already in the table, I won’t be dwelling on them.But will say that NO Xplode substance is fascinating substances and great. Personally, both supplements work almost the same. Both supplements give me the required energy to feel pumped and get my workout done. Though some have said they think C4 is stronger, but I never really notice that. Nevertheless, after all, that have been said, I will say that the NO Xplode won. I am really in love with the Fruit Punch taste. All being well, I hope this post has helped you to decide on which of the supplements you should get for pre-workout.